The song I Believe, which was written and co-produced by Naeto C is best considered as the highlight of his career. Widely acclaimed for its rich content and flow, the song featured South African respected jazz lord Hugh Masekela and budding R&B/Gospel artist Sheun. Co-produced with ET-QUake’s producer VC Perez, I Believe is viewed as Naeto C’s best project so far in the music industry and has been listed as the very song that played pivotal roles in thrusting the musician on the global map. Naetochukwu Chikwe as he was named at birth, is a fast-rising Nigerian Afrobeat singer, record producer, and rapper. His musical career started way back in his university days after bumping into Nigerian singers Ikechukwu and Uzikwendu, who would become his future music partners. Initially, the trio had the intention of establishing a record label (this was after they had founded a brotherhood rank named the World Famous Akademy) but they eventually gave up on the goal due to insufficient fund. Upon his graduation from the university, Naeto C was due to further his education but he later changed his mind after some deep soul-searching. His decision to give his ambition a chase would give birth to his musical career, which professionally began in 2006. As an up-and-coming artist, there are so many things people probably didn’t know about Naeto C, hence the reason for this writing. Read on to know more about the artist. Naeto C is the son of Nigerian political bigshot Kema Chikwe (mother) and Nze Herbert Chikwe (father) who are household names in the Imo State political circle. The rapper was named Naetochukwu Chikwe after his birth on December 17, 1982. He was born in Houston, Texas but had his basic education in Nigeria. Naeto C graduated from a Lagos-based secondary School, after which he moved to the United States to further his education. The rapper briefly studied at a public college called The State University of New York College (SUNY) located in Old Westbury and later moved to George Washington University (GWU) a year later. It was while he was studying in GWU that he met singers Ikechukwu and Uzikwendu and became friends with them. Naeto C graduated from GWU with a degree in Biology in 2004. Six years later, precisely in 2010, he began to pursue an MSc at the University of Dundee in Scotland, majoring in Energy Studies. After his music career took off, the rapper returned to school in 2013 to study a course in Energy Economics at the University of Oxford in England, according to a report shared by his mother in the summer of that year. 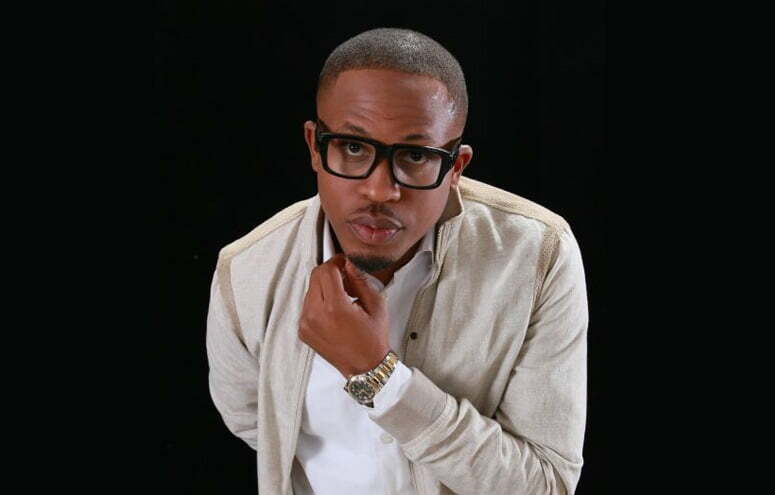 Though Naeto C stands out as one of Nigeria’s fast-rising artists, he has amassed for himself a sizeable income from his involvements in the music industry. With many accomplishments ahead of him, we are pretty sure his net worth will grow bigger than what is now someday in the near future. According to some sites, the Imo State indigene has a net worth estimated be $3.5 million. BuzzNigeria is yet to substantiate this figure. 1. Naeto C’s father, Nze Herbert Chikwe is the owner of Somachi Investment. 2. His mother, Kema Chikwe, (born September 14, 1951) is the current women leader of the People’s Democratic Party, the current opposition party in Nigeria. She previously served as Nigeria’s minister of transport from 1999 – 2001 and the minister of Aviation from 2001 – 2003. Kema also served as the Nigerian ambassador to Ireland in 2009. 3. Dubbed ‘Super C’ and ‘The P’, the rapper has four albums to his name. They are U Know My “P, Super C Season, Day 1, and Festival. He released his debut album in 2008, his second studio album was released in 2011 while the last two dropped in 2015. 4. The P has two nominations and three awards to his name. In 2012, he was nominated for the “Artiste of the Year” at The Headies while his album Super C Season was nominated for “Album of the Year” at The Headies in the same year. Naeto C won the “Best New Musician” at MTV Africa Music Awards held in 2008 and the “Best New Artist” at the MTV Africa Music Awards held in 2009. His video was also voted Video of the Year at Channel O Music Video Awards in 2009. 5. He is currently signed to Cerious Music label, following his exit from Storm 360 record label in 2013. 6. The rapper is married to Nicole Chikwe. The pair met in July 2010 and got married in 2012. Their marriage has been blessed with two lovely children born in 2013 and 2015 while their third child is due to arrive in 2018. 7. Naeto has a sister called Somachi Chikwe. She was previously married to Nigerian businessman Dumebi Kachikwu before their tragic divorce sometime in 2011. The couple welcomed four sons together before their separation.